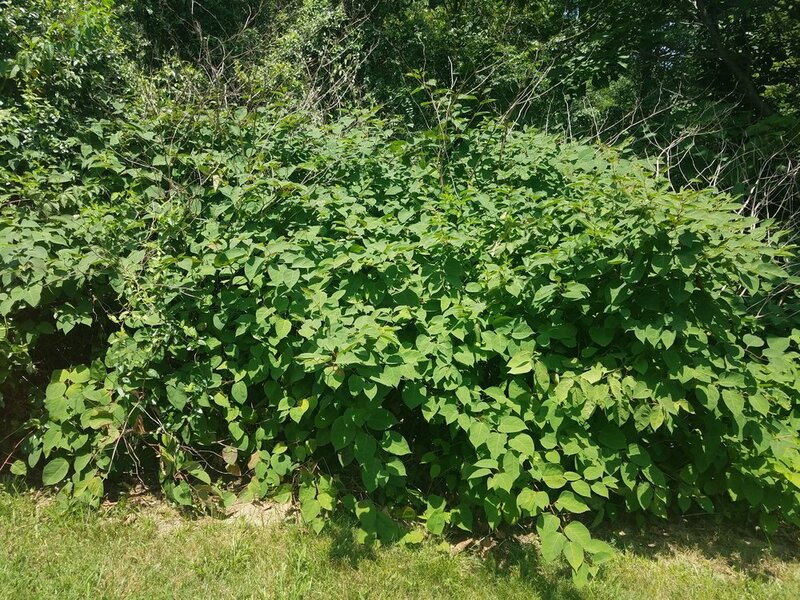 Earlier this year SICIM shared the news that Indiana had developed a draft rule to regulate terrestrial invasive plants. We now have some more news as this rule moves to the next stage of the process. Back in July, the draft rule was preliminary adopted by the Indiana Natural Resources Commission, which opened a public comment period that is still ongoing. Now a notice of intent has been posted in the Indiana register, and the timeline for this process has been updated to include a public hearing. A public hearing will be held on December 19th at 10am in the Government Center North Building, 1st Floor, in Indianapolis. It has also been confirmed that the online comment period will remain open until the end of day on December 20th. While things are moving forward, we still need your help! It is not necessary to attend the public meeting, but written comments are extremely effective! If you haven’t commented yet please do so, and encourage others to comment as well. To comment, go to https://www.in.gov/nrc/2377.htm. The public hearing will be run by the Law Judge (Dawn Wilson, Administrative Law Judge). She will host the hearing in her office and open the meeting for comments. As mentioned above, written comments of support are more important than coming to the meeting in person. Although, we do hope that representatives of various businesses and organizations attend the public hearing (Nursery, Landscaping, Purdue, Land Trusts, Special Interest, etc.) and provide support for the rule at that time. Now that the public hearing has been set, the rule process timeline has also been updated. This shows the projected timeline should the rule move forward, where it would still have to be reviewed by the Attorney General and signed by the Governor. The full timeline can be viewed at https://www.in.gov/nrc/files/lsa18316_timeline.pdf. Use the following link: https://www.in.gov/nrc/2377.htm to access the Indiana Natural Resources Commission's rule webpage. Then scroll to the bottom of the page to a list of rules that are open for comment. 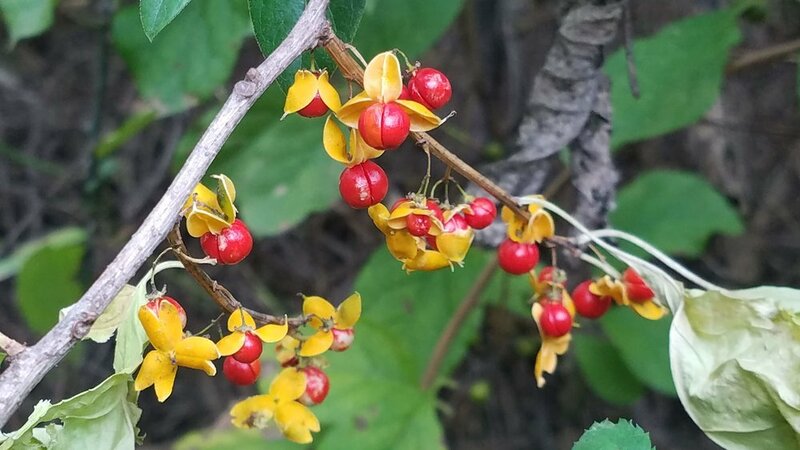 Click on the “comment on this rule” link by the Terrestrial Invasive Plants rule, and you will be directed to a page that allows you to input personal data in required fields (name, city, county, email address) and a section to write a comment about the proposed rule. If your comments require more space than allowed with the electronic form, please mail your comment with the LSA document number (LSA #18-316) to the following address: Natural Resources Commission, Division of Hearings, 100 North Senate Avenue, Room N103, Indianapolis, Indiana 46204-2200. 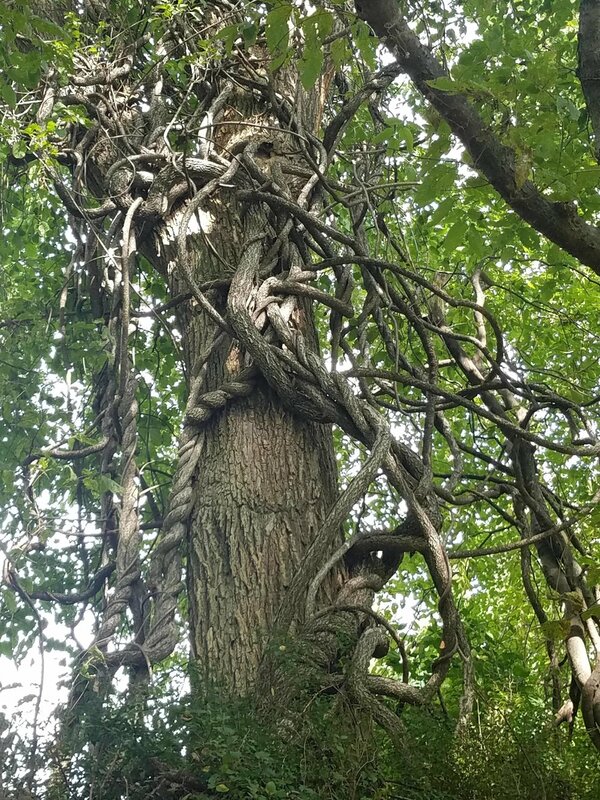 That the 44 species in this rule are just the start, and that all other species that are ranked as highly invasive in Indiana should be added through amendments.